In My Mailbox is hosted by Kristi over at thestorysiren.com. I did get some great books these past two weeks, though! Here they are. I ordered If I Die online from Barnes and Noble. This is my second copy of it, because I had ordered it for my 600 follower giveaway, but then it didn't fit in the box to mail it, so I just left it out. *sigh* So now it's sitting here on my 'to giveaway' pile waiting for the right time to be sent out. 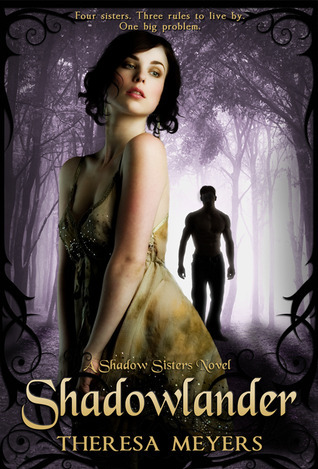 Then I got an ebook of Shadowlander for review, which is the first adult book I've ever accepted for review! I'm really excited to read it! Lastly I got Hushed by Kelley York for a blog tour that's in December. 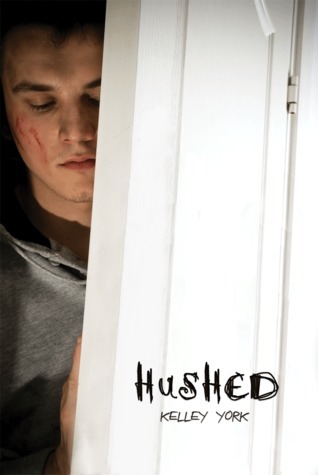 I'm a huge fan of the tv show Dexter, and I've heard Hushed is pretty much like that, so I should love it! That's all for me, what did you get in your mailbox? Oh I'm in the Hushed Tour as well I'll make sure to come and see your stop! :) Awesome mailbox this week, Ashley. Hushed looks really good. I love dexter too. Thanks for putting this on my radar. I love Dexter so It's pretty cool I checked out your IMM and came across Hushed! Just added it to my TBR list! Just an old follower hopping by! awesome books you got! Enjoy them all! Great books! I'm super jealous of If I Die. I've only read the first book, but I loved it! Need to get the second soon! They all look really good. I really must read a Rachel Vincent book. They all sound so good! Shadowlander has a really beautiful cover too. Good stuff! 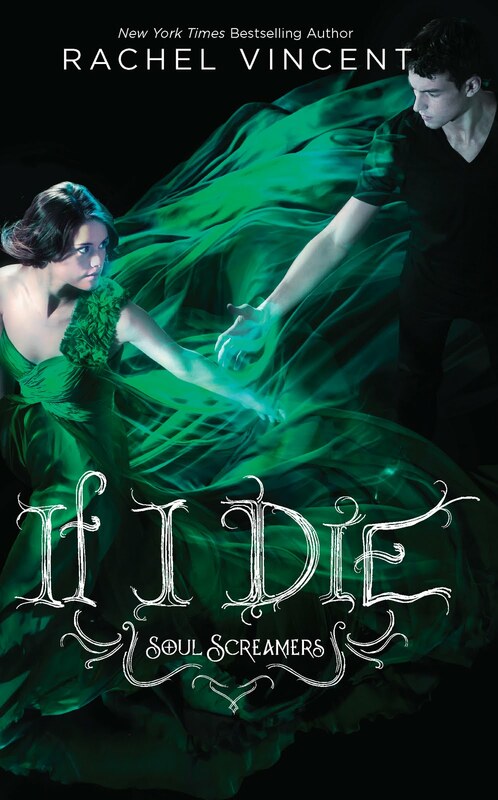 I haven't read the Soul Screamers books, but I take it that I should? Here's what I got this week. Enjoy your books! Great haul! I'm very curious about If I Die. Hope you enjoy it! I really want to check out Between the Sea and Sky and Hushed! Great haul! These are all new to me. I hope you enjoy them all! I hadn't heard that Hush is like Dexter but it makes me really want it now! Loads of good things this week. 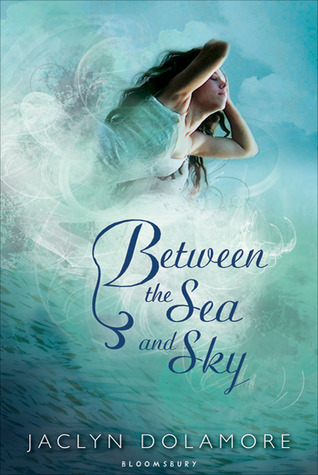 I've got Between the Sea and the Sky on pre-order. I can't wait until it comes in! Happy reading! I got Between the Sea and Sky too! Awesome books! Nice pick of books! If I die - I've seen it a lot this week on IMM. I hope you'll like it! If I Die sounds really really good! I can't wait to read it i hope you enjoy it! Come check out my IMM! !